Broadcast on "The Listening Room" on ABC Classic FM, 4 March 1996. Performers: Paul Carter (Director) ; Barry Otto (William Light). "A seance drama ; as William Light (founder of Adelaide) lies on his death-bed, fever-stricken, in the final stages of tuberculosis, his former selves visit him" -- ABC notes. CD: Radiophonics : ten years of The Listening Room. 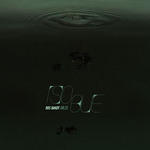 CD: Iolini : electroacoustic, chamber ensemble, soundscapes & works for radio. 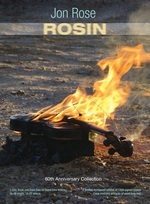 CD: Paganini's last testimony ; Violin language / Jon Rose.